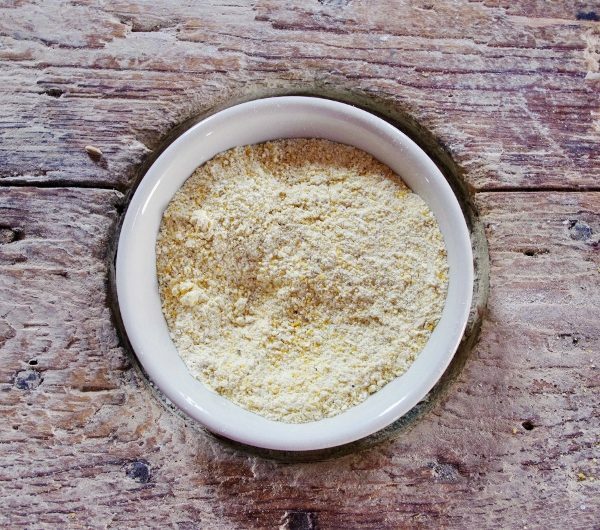 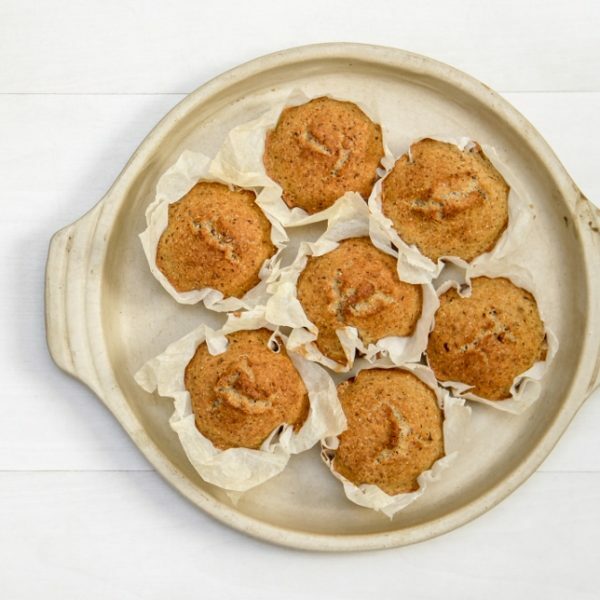 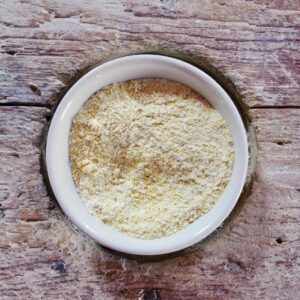 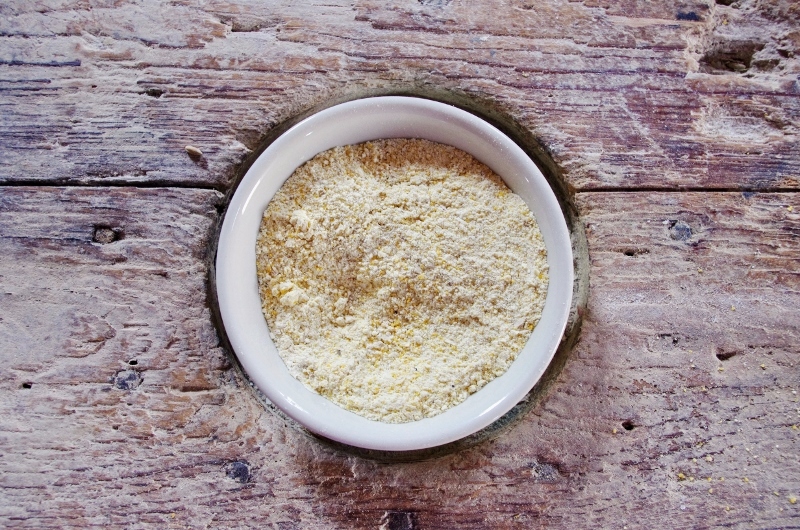 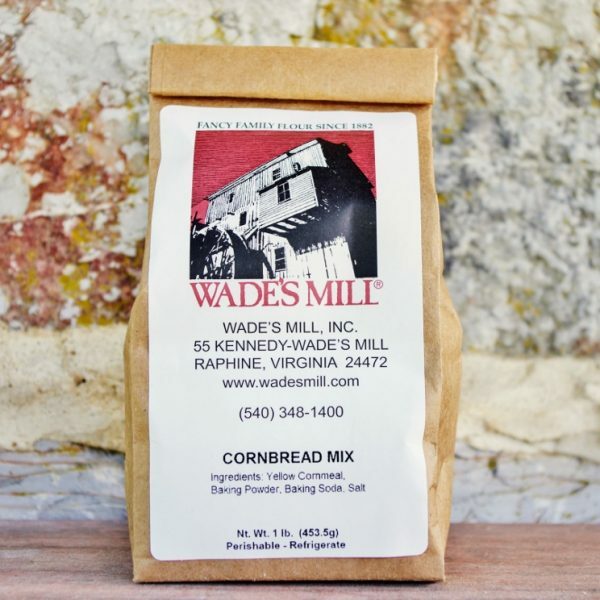 Wade’s Mill Cornbread Mix is pure, old-fashioned cornbread from our stone-ground Yellow Cornmeal with no added sugar or flour. 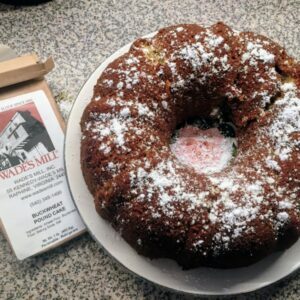 Wade’s Mill cornbread is delicious on its own, or served as a side with chili, soups, stews, beans or barbecue. 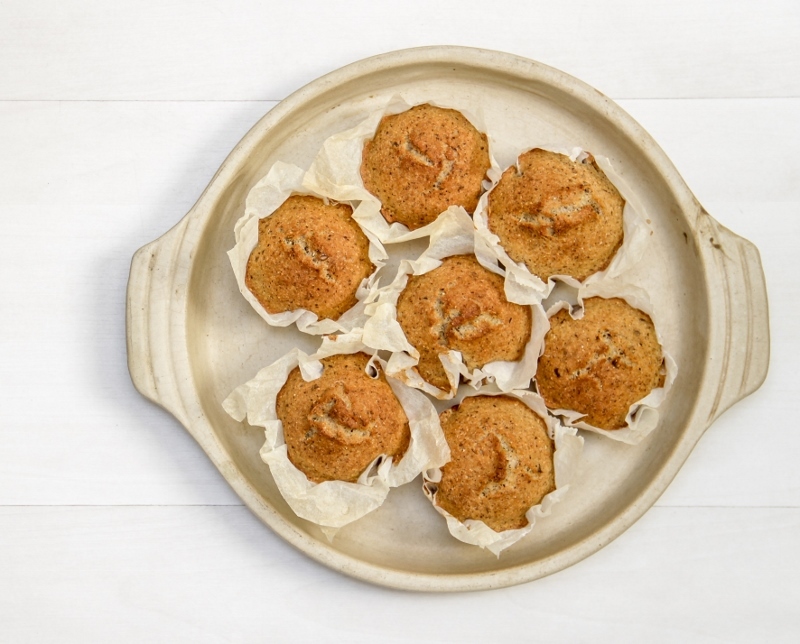 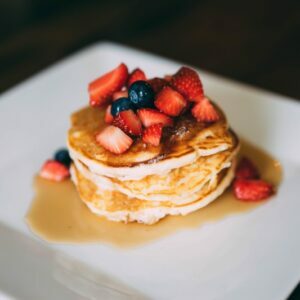 Try baking it the traditional way in a pre-heated cast iron skillet. 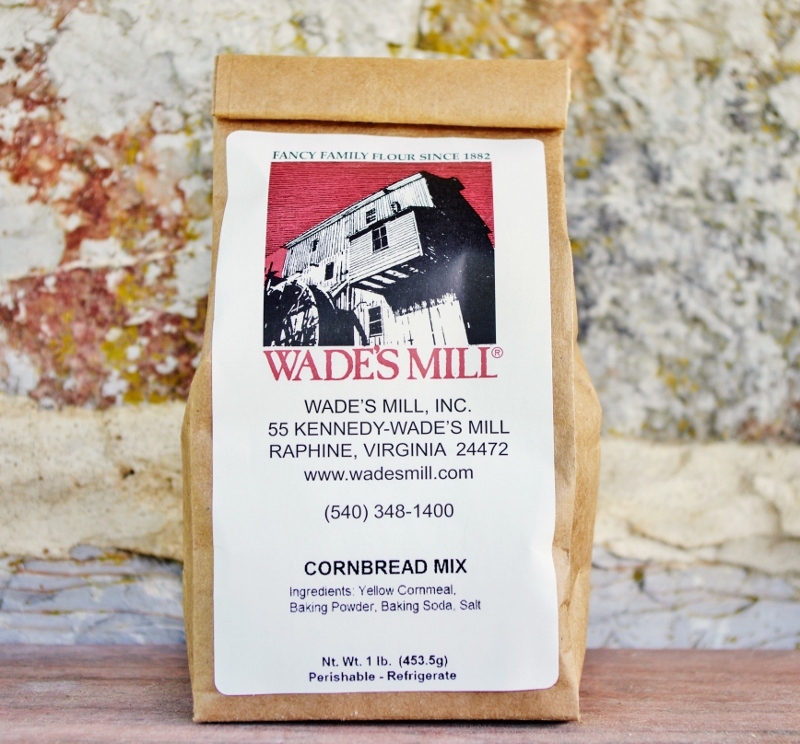 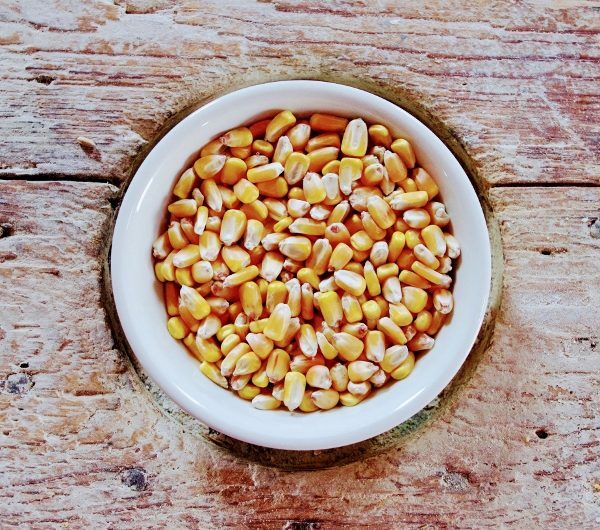 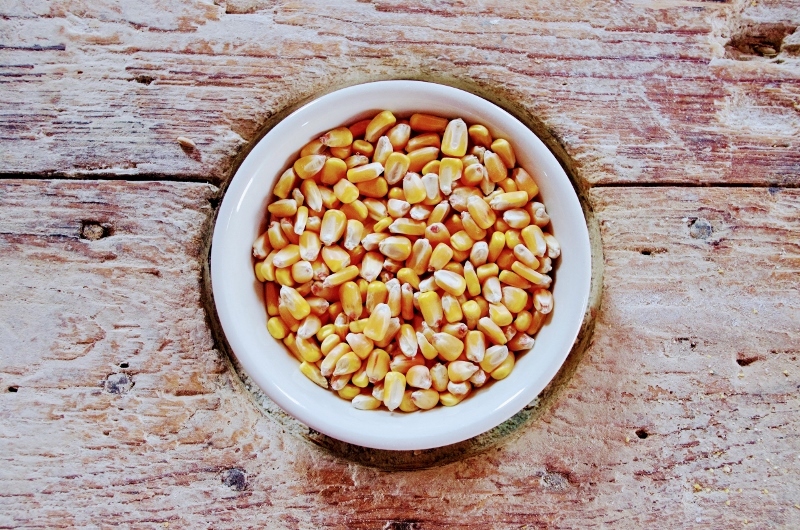 Wade’s Mill Cornbread Mix is 100% natural with no additives or preservatives.